How do I advertise my holiday let? To advertise on FINN.no you have to click on the box called ''sett inn annonse'' choose the field ''feriehus og hytteutleie'', then choose between 60 or 120 days of advertising. The next step is to register yourself on FINN.NO by clicking ''registrer deg'' on the right side . You are now on the ''make an ad'' site, this is where you put in all the information concerning your apartment. When you are finished click on the blue box called ‘’registrer annonse’’. 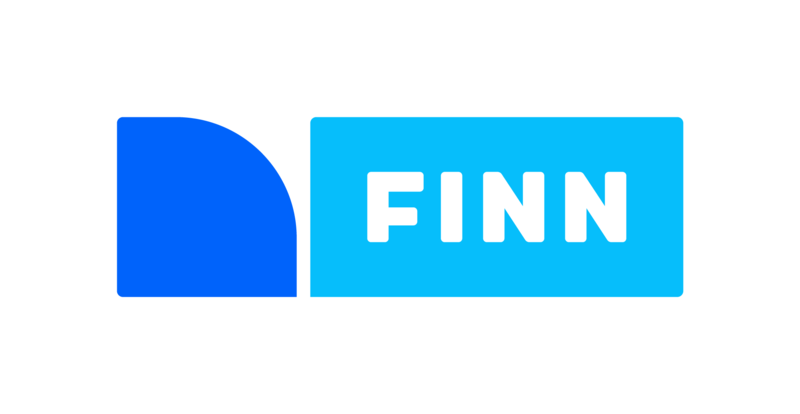 FINN.no is only available in Norwegian. How do I place a job vacancy advert?